Energy & Sustainability Maryland’s innovative spirit is generating support for renewable power and environmental sustainability businesses. Meeting the growing energy needs of a prosperous state while protecting its environment is a big challenge. Fortunately, Maryland has the academic research brains, the high-tech workforce, and the governmental commitment it takes. We’re developing alternative energy sources, reducing harmful emissions, creating jobs, and generating a cleaner and brighter future—now. Montgomery County, Maryland, is the fourth greenest metro area, according to Business Facilities magazine.?? Maryland’s central East Coast location means connectivity—to an excellent transportation network, but also to the largest power pool in North America. The PJM Interconnection (aka The Grid) is a regional system that shares power generation and distribution resources across all or parts of 13 states and the District of Columbia. 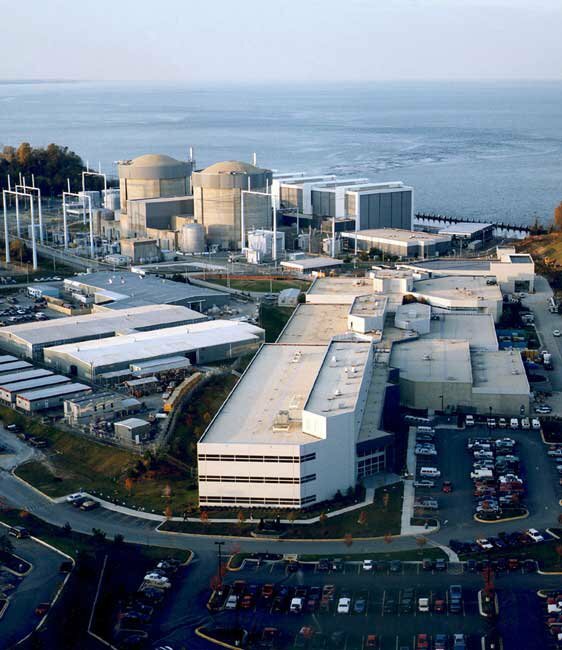 Maryland’s own energy resources include natural gas and the Calvert Cliffs Nuclear Power Plant, which produces enough carbon-free electricity each year to power over a million homes. The state is investing hundreds of millions of dollars in alternative energy, too. Think solar power and offshore wind power, geothermal and biomass enterprises. All together, Maryland’s 1,260 energy and sustainability firms already generate some $8 billion in gross state product—with numerous state resources to ensure that number keeps growing. Maryland’s commitment to smart energy use and protecting the environment is enthusiastic—and growing. The state’s new greenhouse gas emissions target—a reduction of 40 percent by 2030—is one of the strongest in the country. Recently passed legislation will help, expanding the Electric Vehicle Tax Credit program and doubling the Charging Station Tax Rebate. 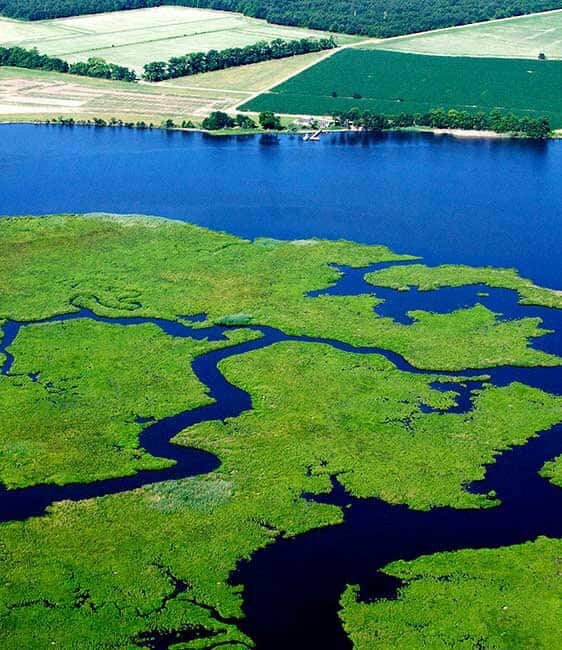 Another measure furthers Maryland’s commitment to meet the goals of the Chesapeake Bay Watershed Improvement Plan. And the new Maryland Energy Innovation Institute will develop clean energy innovations, and attract private investment to commercialize them. 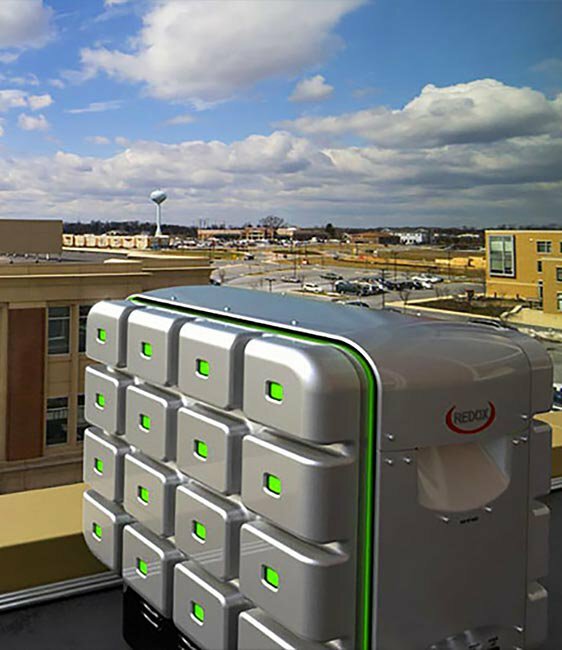 It’s a collaboration between University of Maryland Energy Research Center and the Maryland Clean Energy Center. Just one more example of Maryland’s support for innovative companies powering the future. Let's Talk Business Learn more about what Maryland has to offer your energy or sustainability business.